Our Maryland home services technicians are available 24 hours a day to provide expert repair, maintenance and installation services in the Old Line State. Equipment breakdowns can be stressful and expensive, but with our home protection plans you can avoid unexpected repair bills for your electrical, plumbing and HVAC systems. Sleep soundly, knowing we'll be there when you need us. 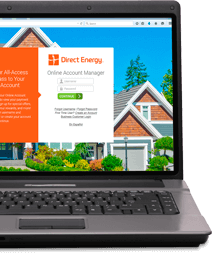 Direct Energy's flexible protection plans make it easy to safeguard your home's vital systems.